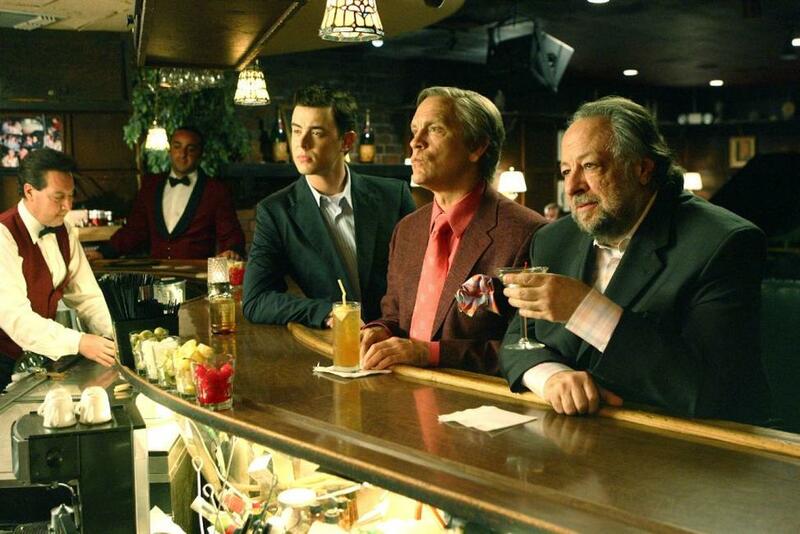 John Malkovich, Colin Hanks and Ricky Jay in "The Great Buck Howard." 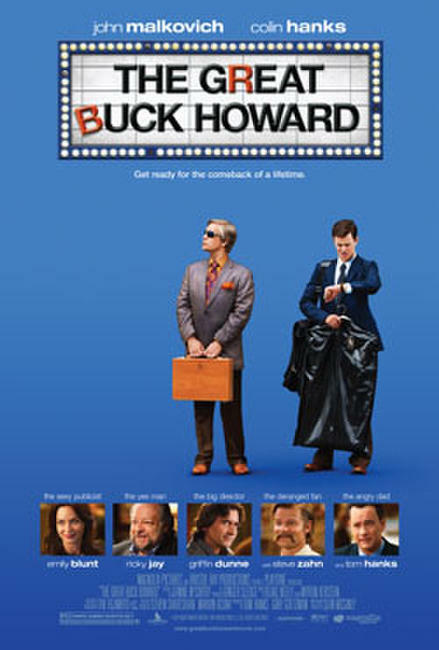 John Malkovich, Steve Zahn, Colin Hanks and Emily Blunt in "The Great Buck Howard." 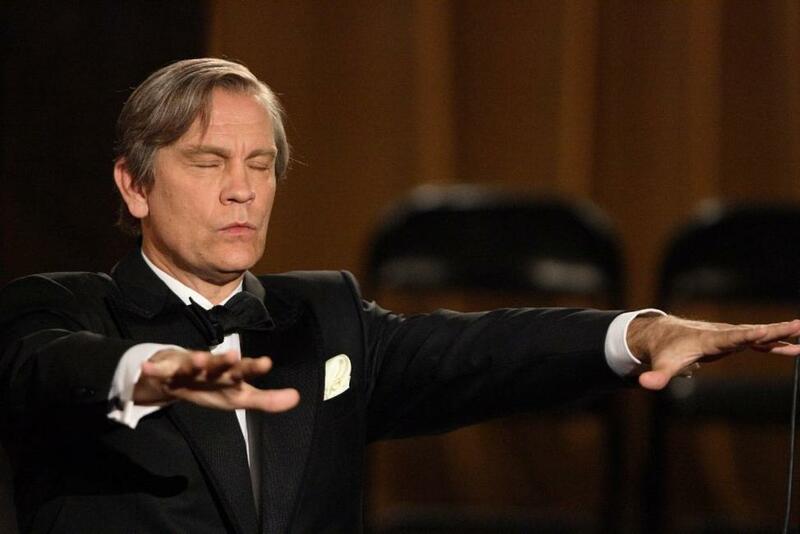 John Malkovich in "The Great Buck Howard." 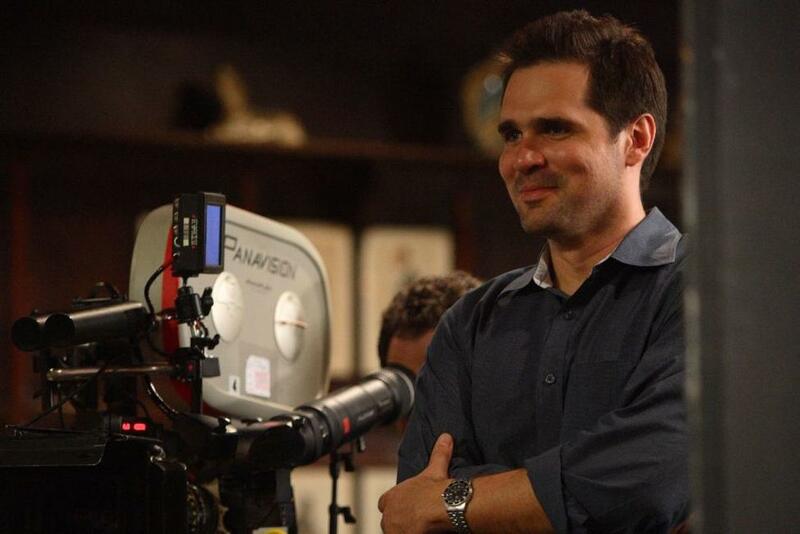 Director Sean McGinly on the set of "The Great Buck Howard." 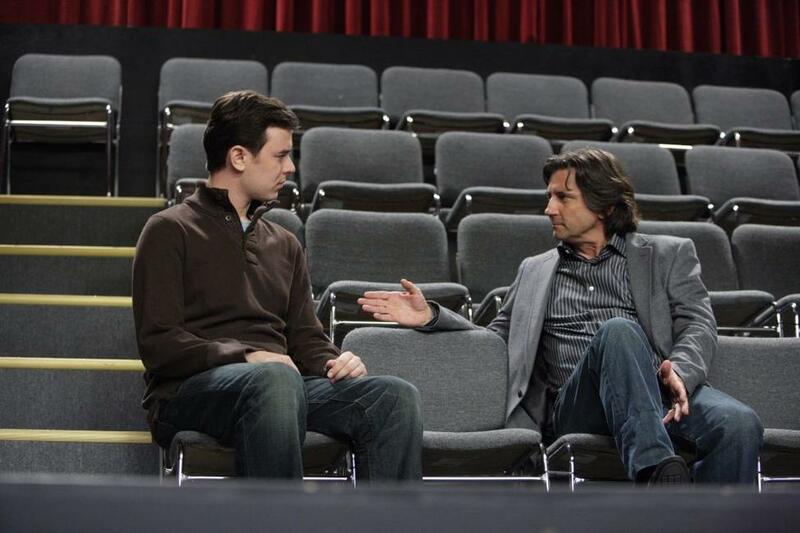 Colin Hanks and Griffin Dunne in "The Great Buck Howard." 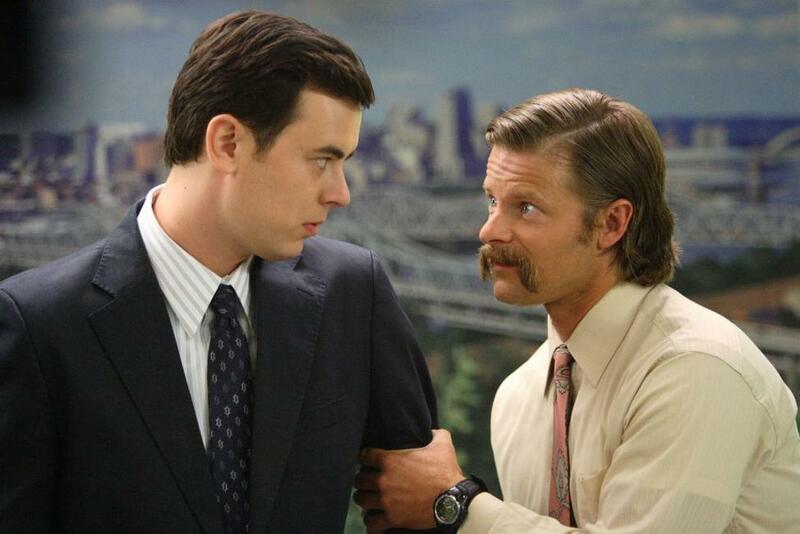 Colin Hanks and Steve Zahn in "The Great Buck Howard." 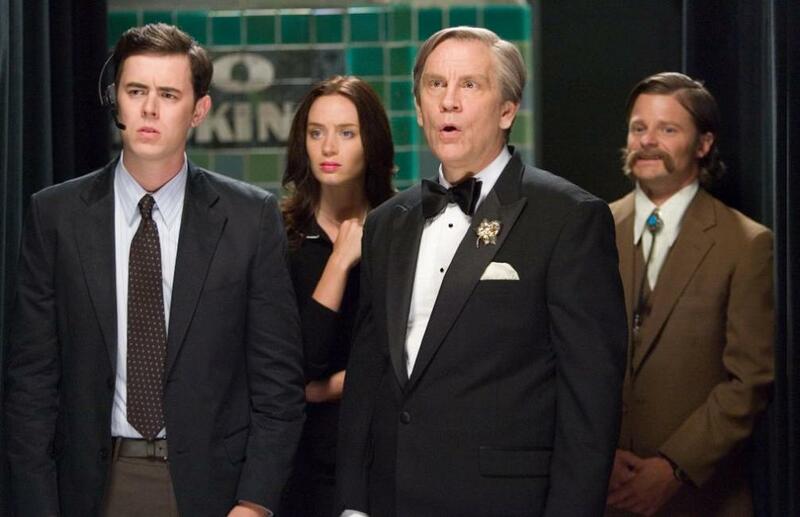 Colin Hanks and Emily Blunt in "The Great Buck Howard." 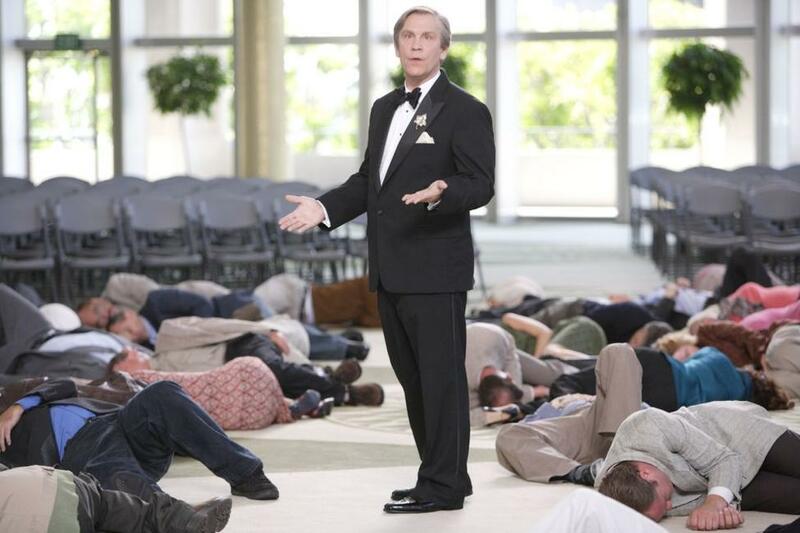 Emily Blunt in "The Great Buck Howard." 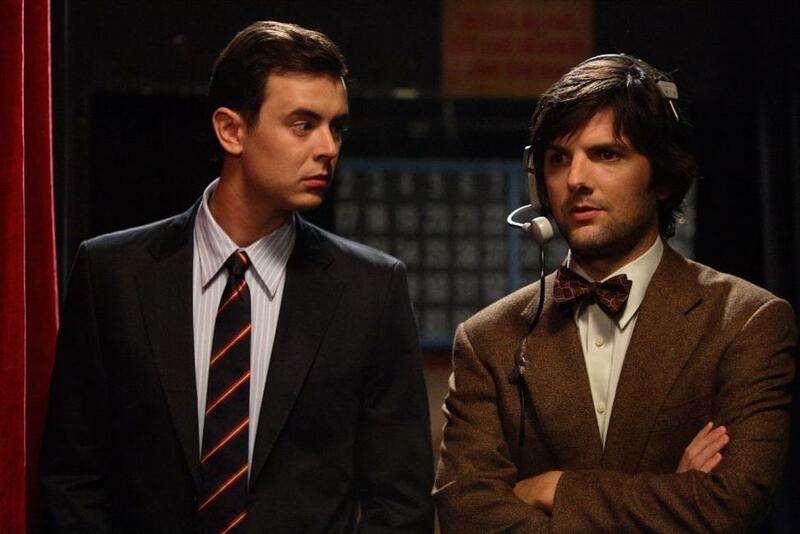 Colin Hanks and Adam Scott in "The Great Buck Howard." 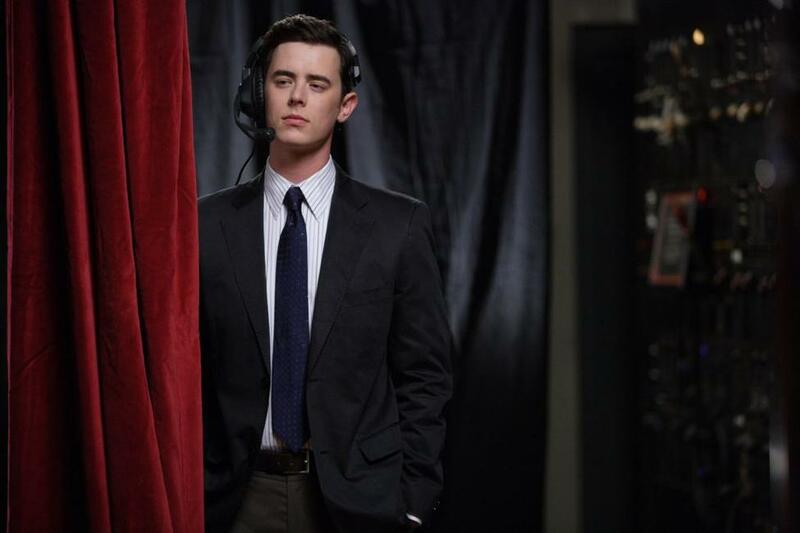 Colin Hanks in "The Great Buck Howard." 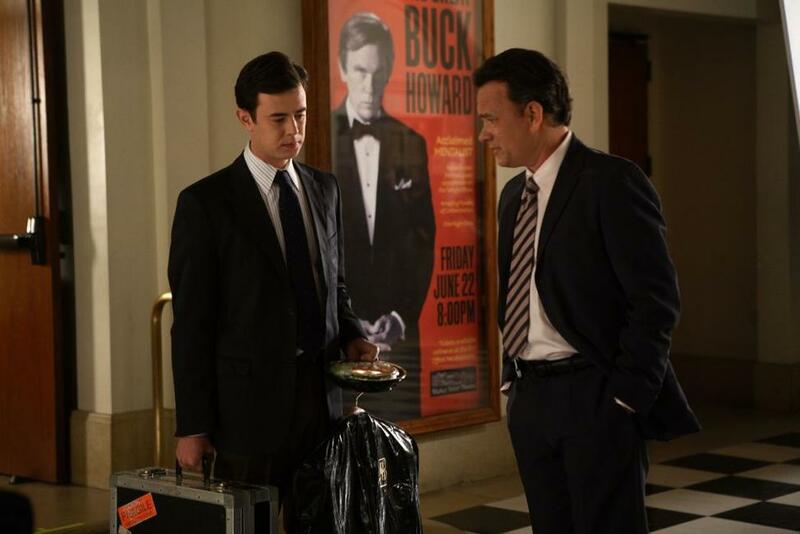 Colin Hanks and Tom Hanks in "The Great Buck Howard." 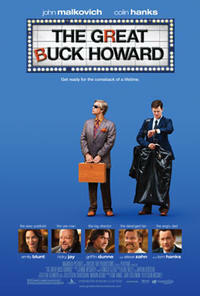 Poster art for "The Great Buck Howard."